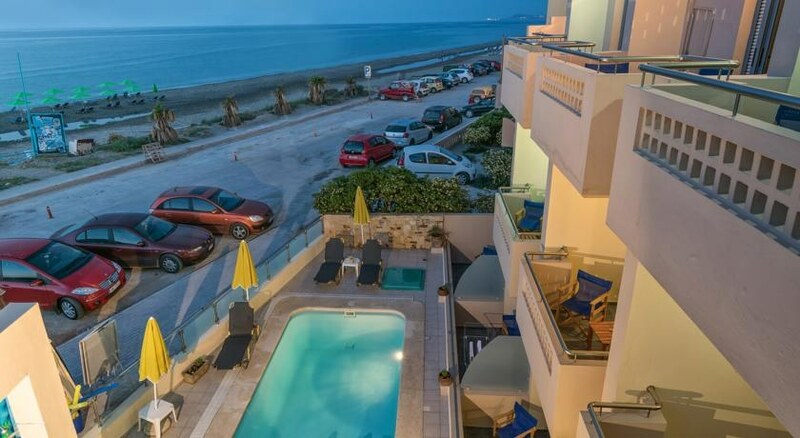 Esperia Beach is located only 70m from the beach, 11km from Armeni and 25km from Georgioupoli. The complex amenities include an outdoor swimming pool, snack bar, elevator and parking. 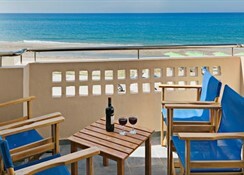 The apartments feature air conditioning, telephone, satellite TV, safe (extra charge), balcony/terrace and kitchenette. 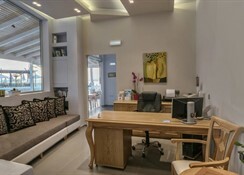 ** Please note that the reception has limited opening hours from 8.00 to 24.00. 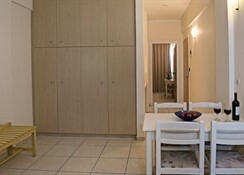 ** When booking this apartment it is important to advice time of arrival and flight information for arrival. 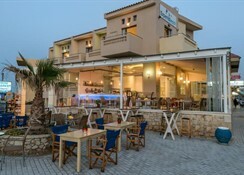 Address: Afstralon Polemiston 31, 74100 Rethymnon Bay, Crete, Greece.